As the weather gets chillier, there’s still time to buy your own piece of recreational property in time to enjoy it this year. But to do that, you’ll need to shop efficiently. So how do you that? Sturgeon River Parcel | St. Louis County, MN | 30 acres | $55,000 | Listed by Bear Island Land, Co.
And remember this: There is no such thing as a dumb question as you start your land search. If you’re in Charlie’s neck of the woods in the Ely area of northern Minnesota, give him a call and get the land search going. And if you’re looking in other parts of Minnesota, or in Idaho, Mississippi, Arkansas or Alabama, any of our Potlatch Preferred Brokers will help you make the process efficient. Start the search now, so you can have your own recreational property before 2017! 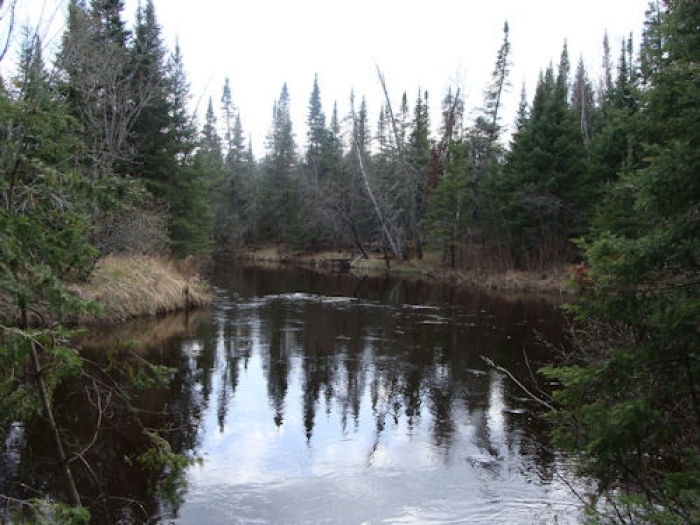 This entry was posted in Minnesota, PotlatchDeltic and tagged Bear Island Land Co., buying hunting land, Charlie Chernak, Land buying tips, Recreational Buyer. Bookmark the permalink. ← Witching you a Happy Halloween!